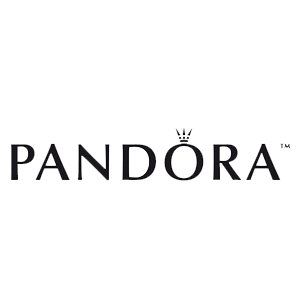 Passionate about PANDORA? Now hiring seasonal staff! 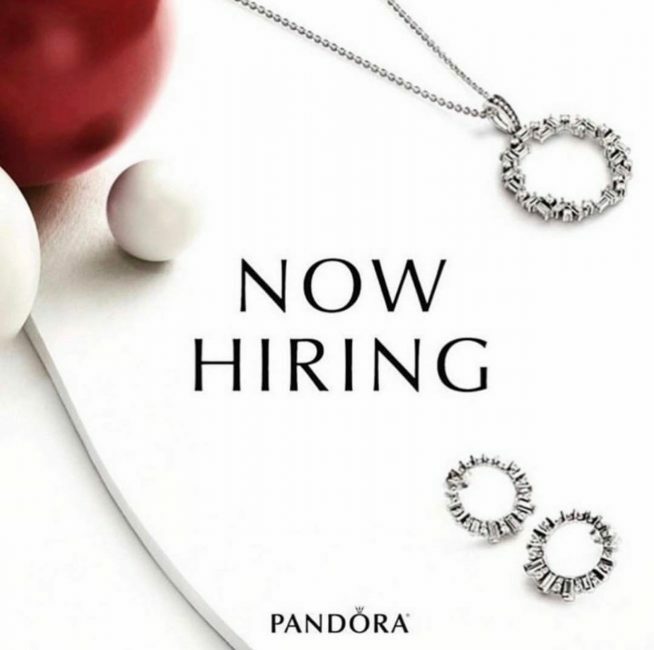 Come join our team at the Palisades Center Mall this holiday season. Interested applicants can send resumes to [email protected] or see store for details!